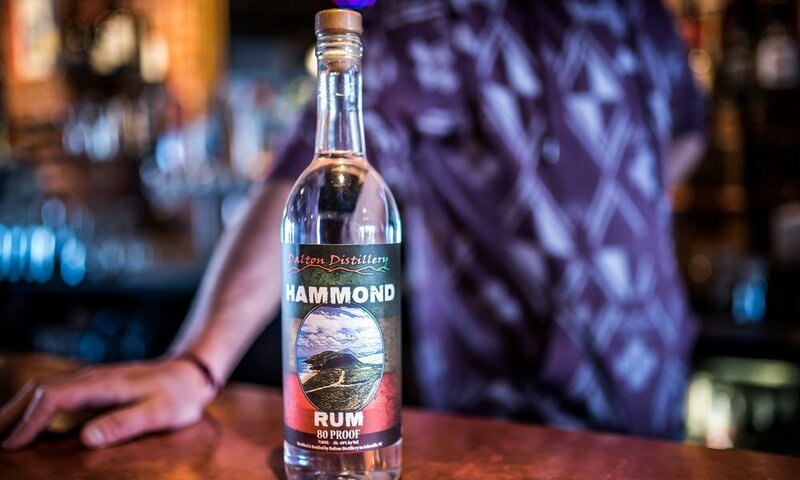 Our Hammond Rum is a smooth clear spirit that tastes so good it doesn’t need spices or aging! This rum is a blend of four types of sugars. It’s influenced by Caribbean recipes and proves that clear rums can have flavor and be delicious! We sell 100 and 80 proof versions of this white rum.